All right, people. I don’t go off topic too often. And I don’t normally get this frenzied over football. But we’re having a bunch of people over later today for 3 football games on 2 television sets. 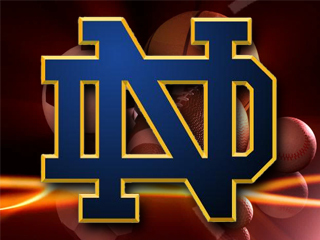 My husband is an Irish fanatic, and of course has been ecstatic that Notre Dame has done so well this season. Pins and needles for their last regular season game against USC. So I’ve chosen to share in his treasured past time (even though I’m an Arizona State grad. Personally I’m happy whenever USC loses). Whoever you’re rooting for across all the college games today, I hope you enjoy it. Because this is where all the fun stuff starts!